Stephen Hill runs a successful farriery practise based in Leicestershire. He is a regular competitor in addition to being a Worshipful Company of Farriers Judge and Examiner. This interview was conducted whilst he was driving home from judging the Best Shod Horse at the Royal Norfolk Show. I used to watch the farrier, William Williams, shoe at home when I was about 14 years old. I am now training his son! There are far too many to mention! As an apprentice, Alan Bailey was extremely influential. During my training I watched Ian Allison (‘Spud’) and David Smith (‘Smithy’) compete at the England team trials which was amazing and were the start of my inspiration to compete. And latterly Martin Deacon amongst others. Shoeing ‘poitou’ donkeys (giant donkeys) at Hamerton Zoo Park. I currently have a foal there with toe extensions. Funny for others – I was mounted by a laminitic Shetland stallion. He was tied with a short lead as he bit a lot, I was dressing the feet forward and he got hold of the back of my shirt and pinned me against the wall. The owner and a farrier friend with me were hiding in the stable laughing. Hunt service – a huntsman. Winning Best Shod Horse at Burghley Horse Trials for the third time (with different horses). Not doing my higher exams earlier. I now have a lot going on (four children!) and, as it is harder to make money now as the profit margins have got smaller it is hard finding the time. Just because somebody tells you to do something one way, question it and ask why. Don’t undersell yourself, do good work for a good price. You are only as good as your last job. Fellowship and becoming a wealthy land owner! To better myself and to put my work up to be judged by others. There is no point in not getting any feedback on your work. What do you think the farriery industry will look like in the next 20 years? I think the standard of farriery will drop overall. 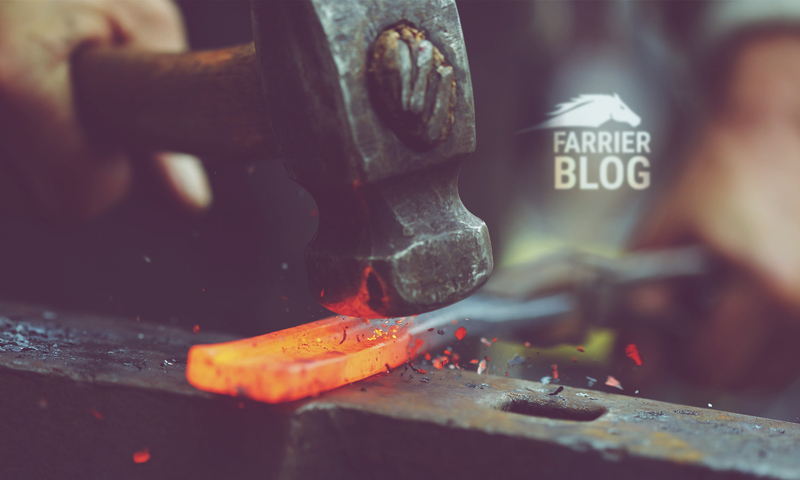 The number of farriers will drop and farriers will be shoeing more horses. As prices are being driven down and input costs remain high, farriers may be driven to shoe more quickly and less conscientiously. Itself. 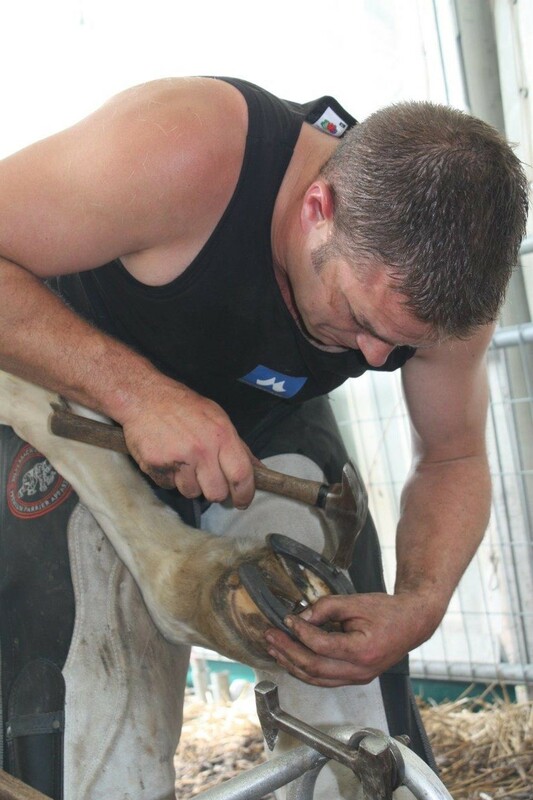 Farriers need to look at their own industry before we look at others, such as “barefooters and the likes of”. That we lose the shoemaking and forging skills we currently have. Don’t shoe the 3 ‘sh’s’ – shits, shetlands and shires.